with Woolstock, from Blue Sky Fibers! Due to storms in Peru and Tennessee, our Woolstock order has yet to arrive. They are hoping to ship next week, which means we can still add to the order, and you still have time to join our growing knit along! 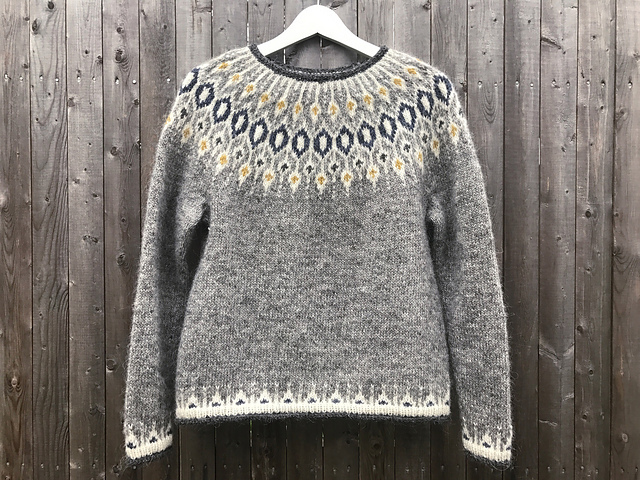 I can’t wait to knit my very own Telja pullover. 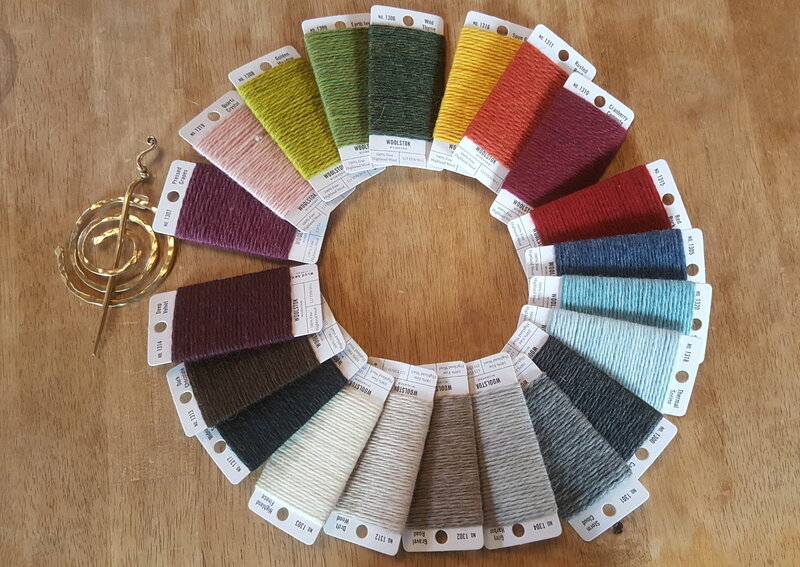 We have so many different color pallets in the group already, but if you look at all the projects on Ravelry the possibilities are endless and Woolstock’s pallet is sublime. Stop by the shop or give us call to choose your colors. ← Two trunk shows this week!